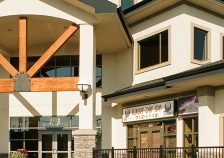 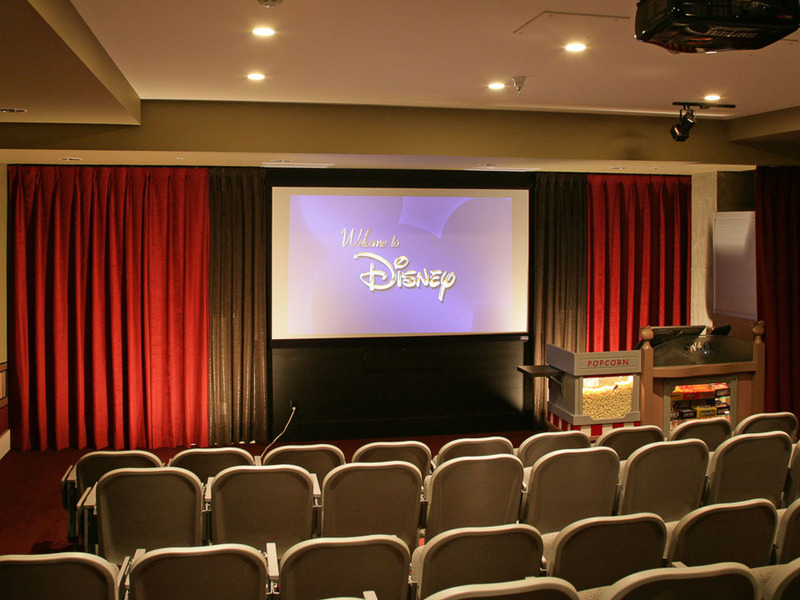 Disney Online Studios Canada is the headquarters for world renowned children virtual reality game Club Penguin. 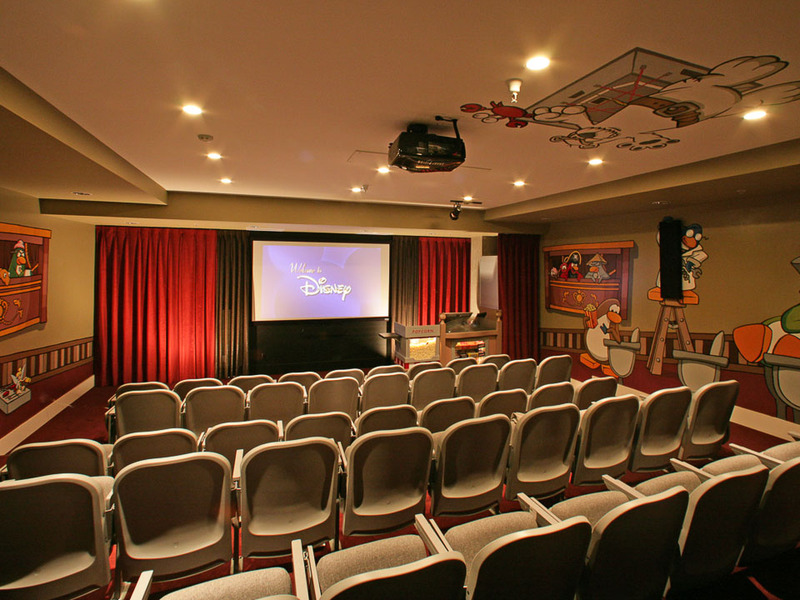 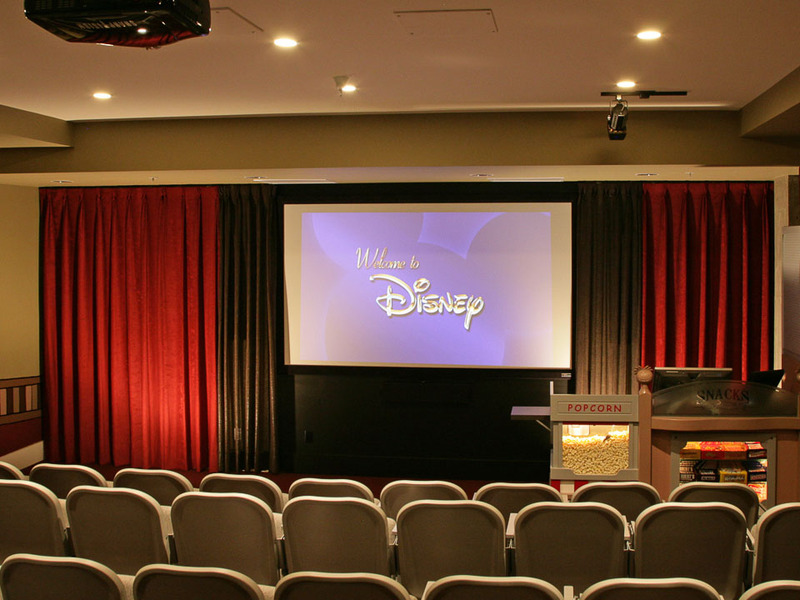 Habitat Interiors was honoured to be invited by Disney, famous for their attention to detail and high standards of quality, to design and create all their draperies for their Club Penguin Theater Room. 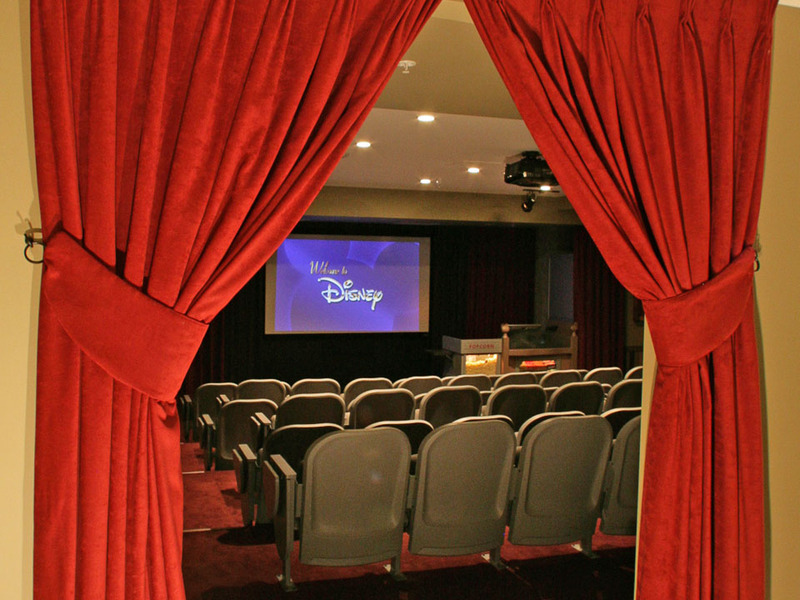 Iconic red velvet theater drapes were designed to frame the main screen and specialty open weave fabrics were selected to conceal speakers, cables and wiring, to preserve the feeling of ‘magic’ in their Club Penguin theater space.